Join us October 12th, 2018 for an AMAZING SHOW! 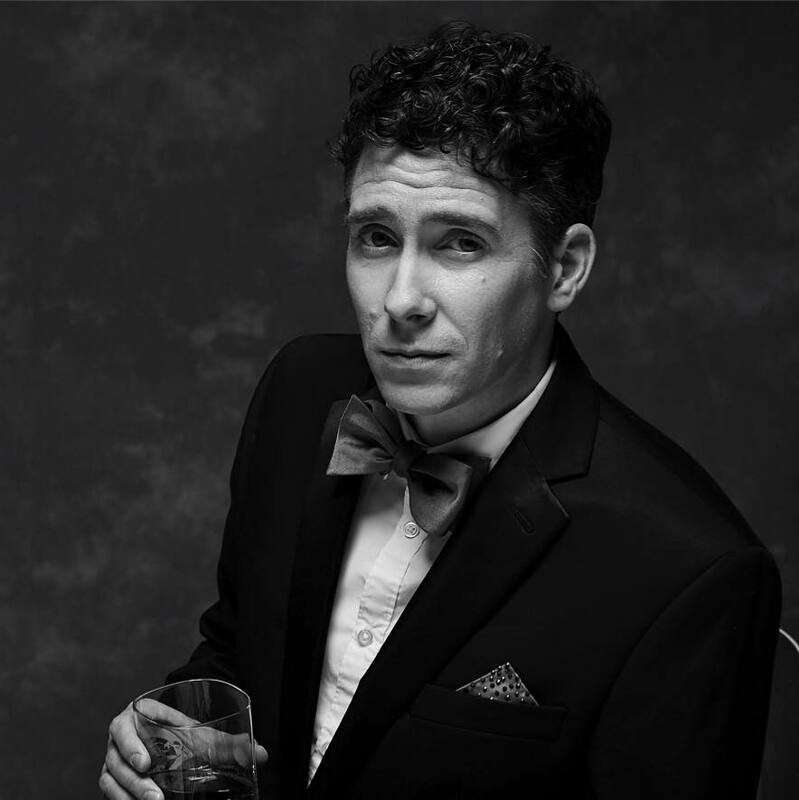 Magician and consultant, Francis Menotti has been performing since 2002. His shows are sought by the ABC show Deception to the 2008 and 2012 U.S. Presidential Inaugurations.